Accredited by NAAC 'B+' Grade (CGPA 2.59). Approved by UGC, Govt. 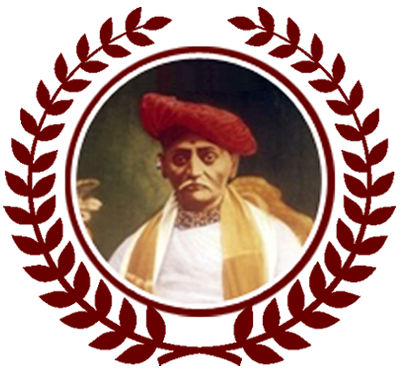 of Maharashtra and Affiliated to Shivaji University, Kolhapur [(02166) 222330]. University merit position of students. © 2019 PESMCP. All Rights Reserved.